As your home ages, siding endures damage in the face of wind, rain, and stormy weather. It will need to be replaced to offer protection from further damages. If yours appears a bit worn, take a look at the following guide detailing a few key signs you need an update. Does Your Home Need New Siding? Don’t be quick to dismiss cracked, gapped, and peeling siding as aesthetic concerns. These physical signs indicate more serious structural issues. Gaps and peeling allow moisture to penetrate the siding material, which erodes overall structural integrity as well as increases the likelihood of mold growth. While cracks and gaps are always a problem, bulging, warped panels may signal an even more serious concern. Warped panels often indicate moisture damage to the wall beneath, leading to the disfigured appearance. Since bulging panels are easy to miss, inspect your property from all angles to discern evenness. 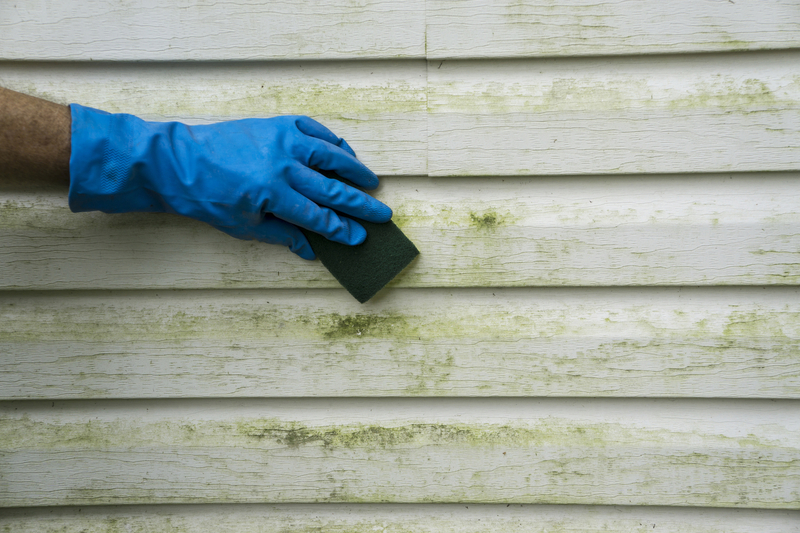 Sometimes, you can visibly see the effects of moisture accumulation in the form of mold or algae. While spot replacements can sometimes resolve the issue, often, mold indicates the presence of a more widespread moisture-related problem at work. If your utility bills have recently spiked, your HVAC system may not necessarily be to blame. Drafts, cracks, and other vulnerabilities in your home’s siding allow cold air to seep in and impact your heating costs. In many cases, upgrading to a new, energy-efficient siding material can save homeowners money in the long-run. If you think your home requires new siding, contact Burnsville, MN, trusted team. With over 40 years of combined experience in the roofing and siding industry, the professionals from Capstone Bros. Contracting provide the inspections, and replacements locals rely on. To learn more about the GAF®-certified and licensed contractors, visit the website. To request your siding estimate, call today at (952) 882-8888.